2. Auxiliary systems selection of leading and imported brand. 6. Supporting auxiliary system voltage and frequency match your standard exactly. 8. 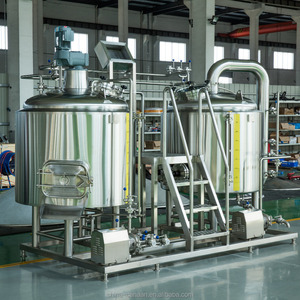 Stable quality, high performance, strict quality control. 1. 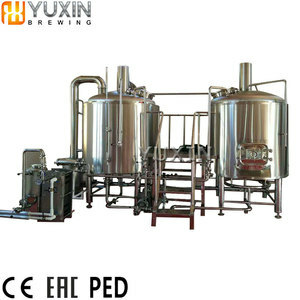 Q: Do your products could be customized9 A: Yes, the beer brewing equipment could be customized. 4. 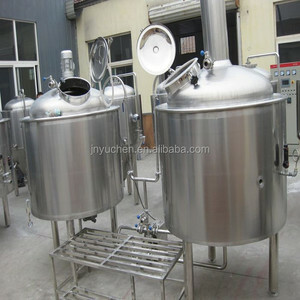 Q: Are you trading company or manufacture9 A: We are a professional manufacture of beer brewing equipment in this field. 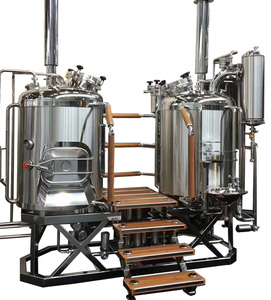 We will make the best suitable brewing plan and equipment line during our talks. Carbonation stones are usually made from either porous stone or sintered stainless steel. Bright tanks are also often used for blending one or more beers to create something new. As to transition of interior, we will adopt arc to make sure that there is no dead corner of sanitation. 5). After boiling the wort is whirlpooled to collect soluble proteins (trub) in the center of the kettle. The clear wort is then pumped through the heat exchanger and into the fermenter. 7&#65289;. And we provide life long time technical support, spare parts and other assistance. Zhanjiang Bai Shi Jia Electrical Appliances Co., Ltd.
Dangyang Dan Metal Products Co., Ltd.
Alibaba.com offers 1,033 mini mash products. About 61% of these are fermenting equipment, 1% are filter press equipment. 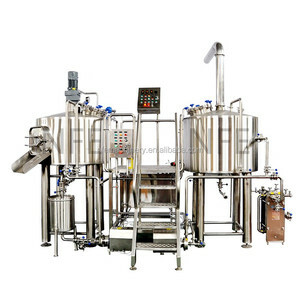 A wide variety of mini mash options are available to you, such as alcohol, carbonated beverage. 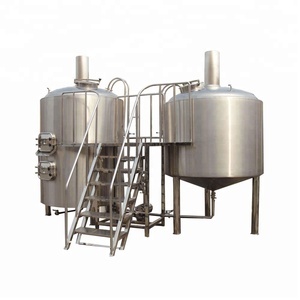 You can also choose from metal, spandex / polyester, and stainless steel. As well as from filter cylinder, blended whiskies. And whether mini mash is free samples, or paid samples. 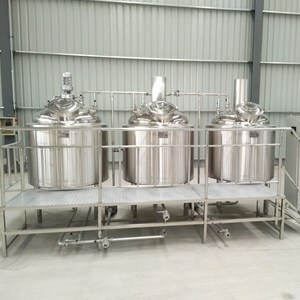 There are 1,033 mini mash suppliers, mainly located in Asia. 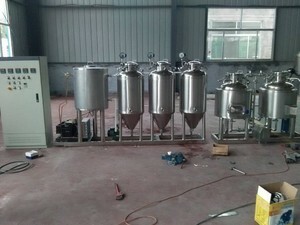 The top supplying countries are China (Mainland), United States, and India, which supply 99%, 1%, and 1% of mini mash respectively. 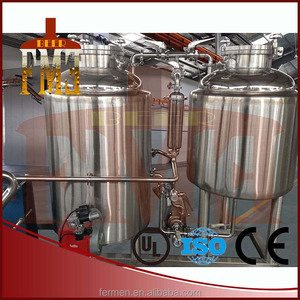 Mini mash products are most popular in North America, Western Europe, and Domestic Market. You can ensure product safety by selecting from certified suppliers, including 428 with ISO9001, 87 with Other, and 22 with OHSAS18001 certification.